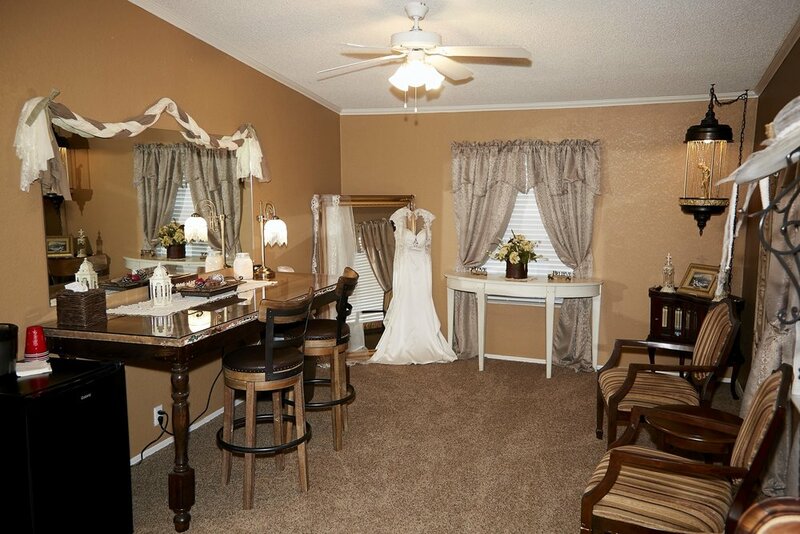 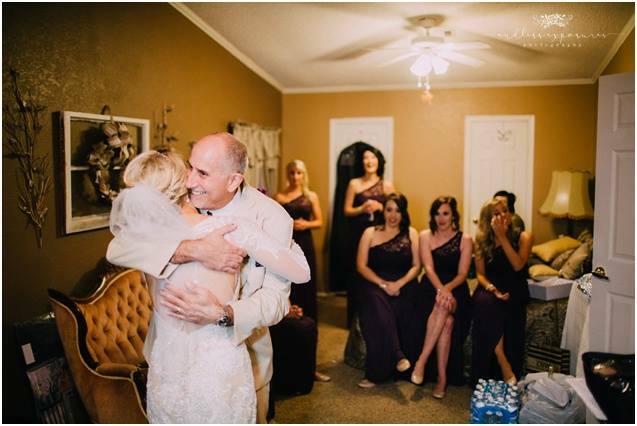 Our bridal suite is the perfect setting to get your hair and make-up professionally done; so you can transform into that rustic bride you always dreamed of. 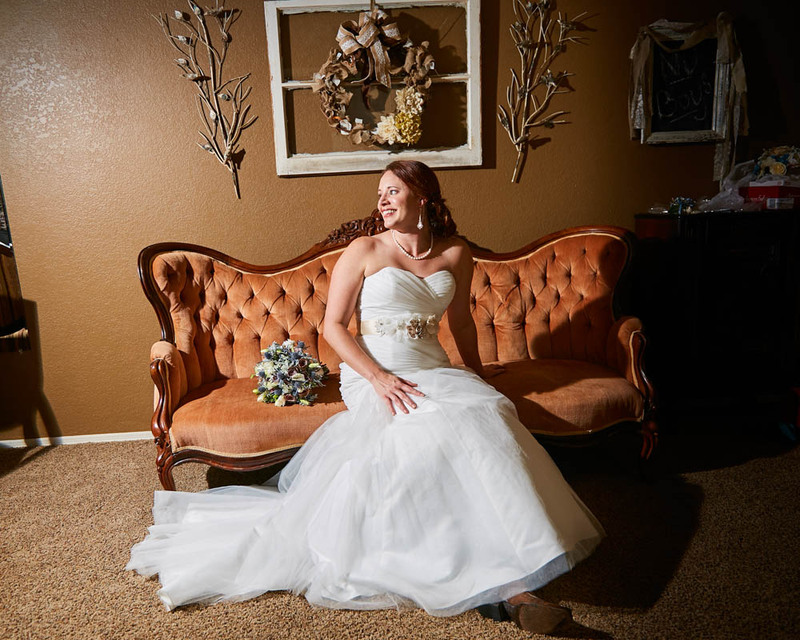 This space offers a private sitting area, antique couch, beautiful vanity hand-crafted from an old rustic door, ample of natural light and a floor length mirror. 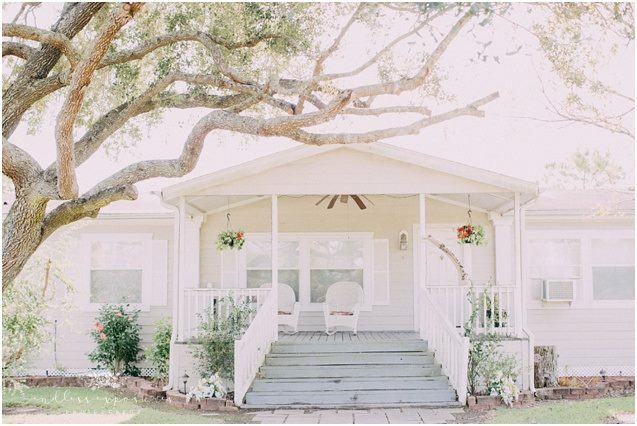 You and your bridesmaids will have their own private entrance to the outdoor ceremony pavilion.